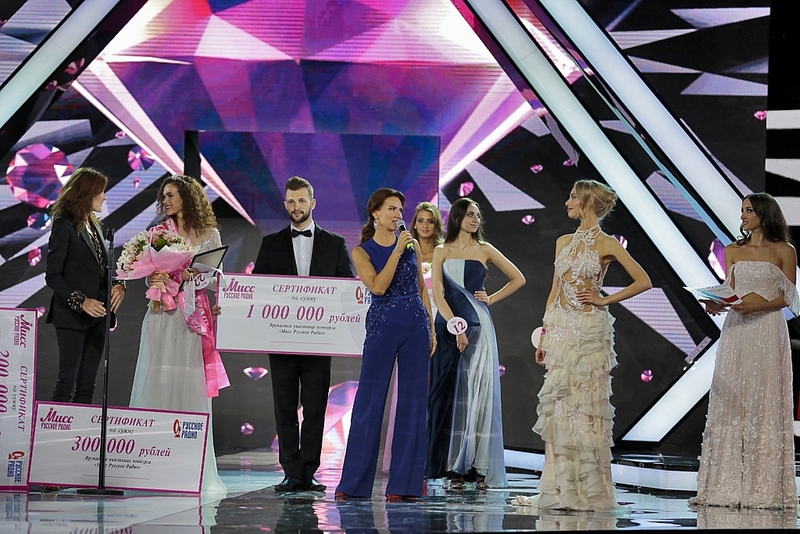 On May 31, the final of the All-Russian contest “Miss Russian Radio” was held in the Moscow Bolshoi Manezh. This year the beauty contest turned 20 years old and the atmosphere of the anniversary event brought this bright show to a new level. For the first time world-famous stars were represented on the competition jury: super model and actress Nadya Auerman, star representatives of the Russian show business — model designer Valentin Yudashkin and terrific Philip Kirkorov. And the most unexpected event, for me personally, was the invitation to join the international star jury of the competition! The leaders of the Russian Radio Dmitry Olenin and Alla Dovlatova, as well as the singer Anna Sedokova, answered for the mood of the anniversary competition. Ex-First Lady of France, model, singer Carla Bruni, Deputy Chairman of the Government of the Russian Federation Olga Golodets became honored guests of the show. 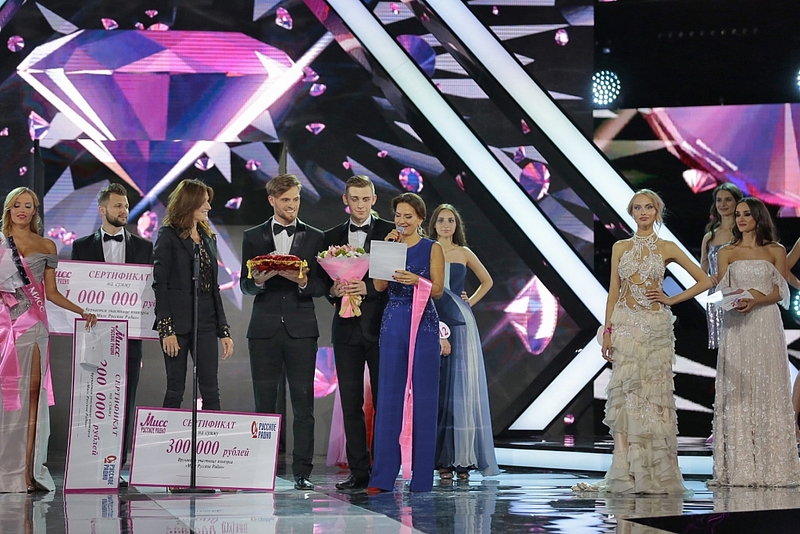 The charming finalists from the stage were supported by the stars of Russian Radio Vladimir Presnyakov, YurKiss, the Disco Crash group, VladiMir, Irina Dubtsova and Stas Piekha, Artik & Asti, Mitya Fomin, the Band’Eros group. An unexpected gift for all the guests of the competition was the performance of the gorgeous Carla Bruni, who sang the hit of the legendary ABBA group “The Winner Takes It All”. The winner of the anniversary contest “Miss Russian Radio 2018” was Elizaveta Savicheva from Yekaterinburg. She was awarded the winner’s crown, inlaid with precious stones from the Moscow Jewelry Factory. This prestigious award, as well as a certificate for one million rubles, I handed over along with Carla Bruni.